So…you found your dream location! The idea of a new home or bigger office is exciting! Unfortunately, the idea of moving isn’t. 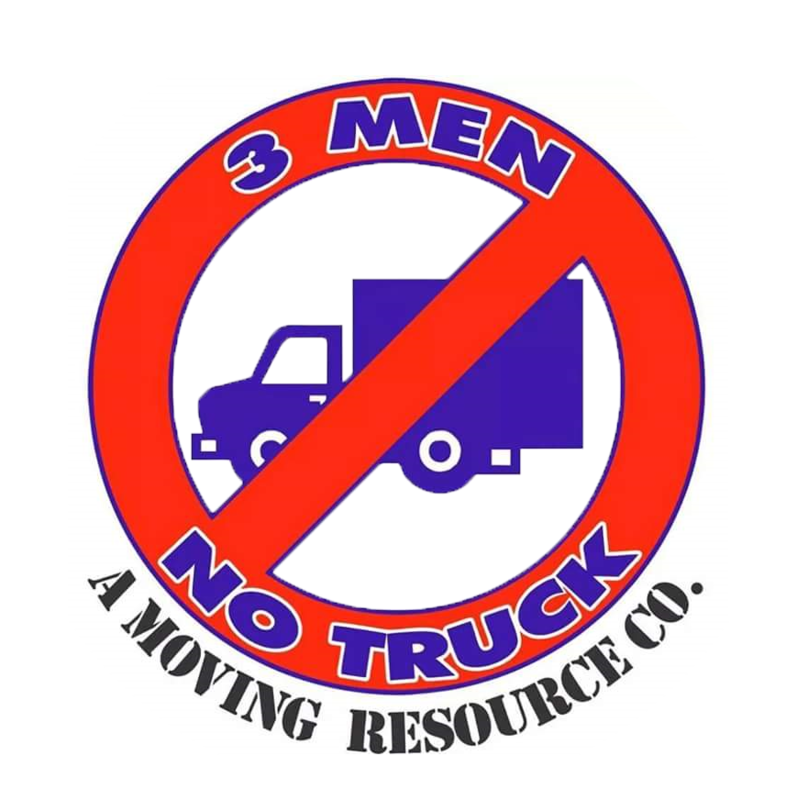 At 3 Men No Truck, we want to help make your move as simple as possible. When moving to a new location one of the most time consuming, and physically draining aspects is the packing and unpacking. Fitting everything into the right box can become a nightmare for anybody. 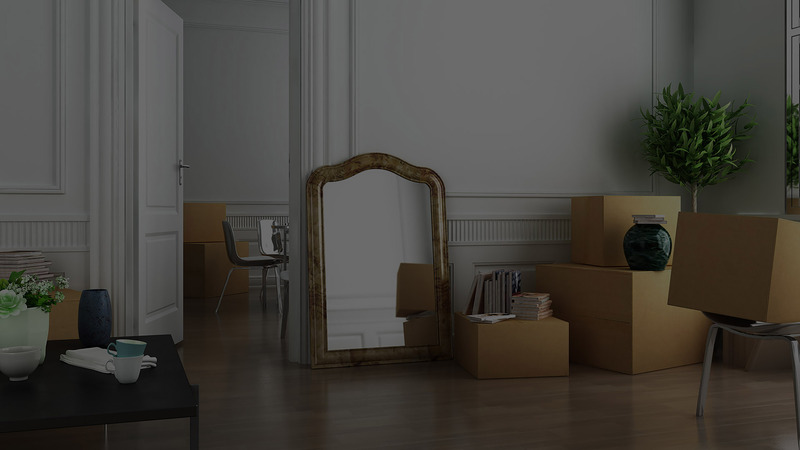 At 3 Men No Truck, we know how stressful packing and unpacking is and that’s why we offer a variety of services to help make each St.Petersburg move as simple as can be. Whether you want to do your packing yourself, or you’d like us to take care of it for you, the 3 Men No Truck team is ready to help. For St.Petersburg residents and business owners who don’t want to deal with the hassle of packing, our team offers a comprehensive in-house packing service. Each member of our team is trained to properly care for each item that they pack whether it is sensitive lab equipment, or knickknacks from around the house. We use a variety of boxes, wrappings, and tarps, as well as an industry standard moving truck to ensure that each item is properly secured and ready to move to its new destination. Many who are going to move choose to do the packing themselves and that’s fine! 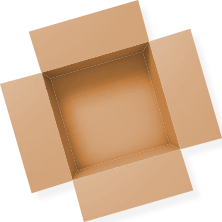 For any of our St.Petersburg customers who want to pack their own stuff, we offer a variety of boxes for sale that can meet the needs of any home or office. Computers and other fragile electrical equipment are treated with extreme care during both the packing and unloading phases of any project. If you are lucky, then unpacking from a move is merely opening boxes and finding where to place the contents. However, many moves require a bit more. Sofas, bookshelves, tables, desks, these items often need to be disassembled so that you can maximize the use of space in a moving truck. This means that they are going to have to be put back together and that you have to keep track of all the screws and tools necessary to do it. Take the hassle out of the process by relying on 3 Men No Truck. We will disassemble and/or reassemble whatever you need to make the process as smooth as possible. When you team up with 3 Men No Truck for your moving needs, you’re with a moving company that is committed to exceeding your expectations. Our packing and unpacking services have something for any office or residence that needs to relocate in the St.Petersburg area. Give us a call and find out how our team can make your life a little bit easier.